The Russian Pubic Chamber believes the unique collection of fruits and berries at the Pavlovsk Experimental Station near St. Petersburg are a national heritage, a member said on Tuesday. 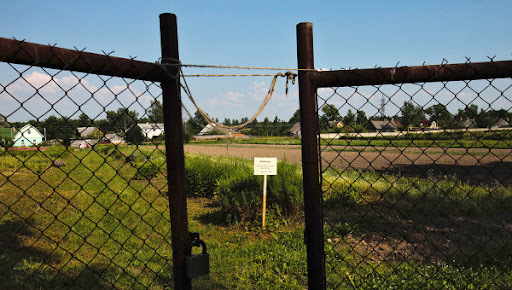 The Vavilov Institute of Plant Industry and its Pavlovsk station are trying to retain two plots of land of 71 and 19 hectares. The land has been sold to a private developer who plans to build private homes on the site. Pavlovsk contains a collection of rare specimens of fruit and berries that cannot be seen in the wild. More than 90% only exist at Pavlovsk. “The most important thing we need to do is ensure control over this collection,” Nadezhda Shkolkina said.